Apple has dipped its toes in original content with projects like the Beats 1 radio station, but there has been a lot of speculation around whether the company will ever produce its own media content, as both Amazon and Netflix have shown it can be very lucrative, launching many successful independent television series in recent years. According to a contributor report from The Street, Apple is now looking to take that jump. It wants to produce original TV shows as exclusive content for its iTunes library offerings, according to the report, having spoken to ‘members of the Hollywood creative community’ late in 2015. These new TV shows could form part of a future Apple TV cable subscription service. 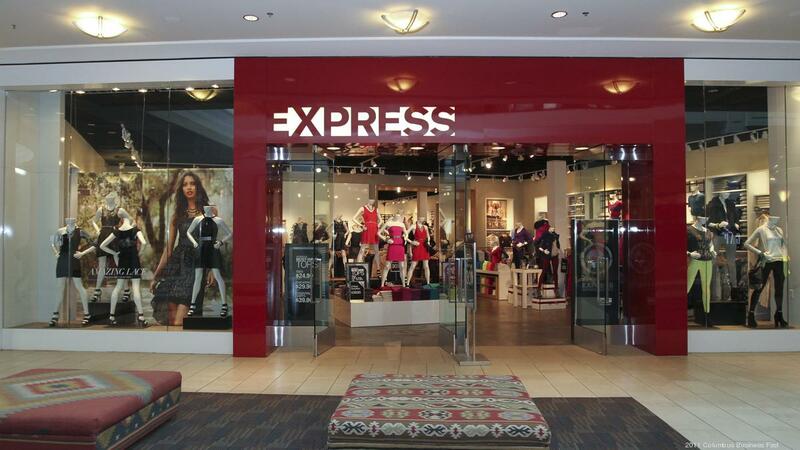 Add Express to the list of retailers now taking Apple Pay at checkout. Checks with multiple Express stores across the United States and tips from readers indicate that the fashion and clothing retailer starting accepting the iPhone and Apple Watch payment feature this week. Express joins a short list of clothing stores that formally accept Apple Pay, which already includes Bloomingdales and American Eagle. According to Apple’s website, more clothing stores such as Urban Outfitters and Anthropologie will start accepting Apple Pay soon. Earlier this month, grocery store Trader Joe’s started officially taking Apple Pay, while 30 new banks and credit unions started showing their support this morning. We also reported this morning that Tim Cook told employees in China that the company is in talks to bring the mobile payments service to the region.